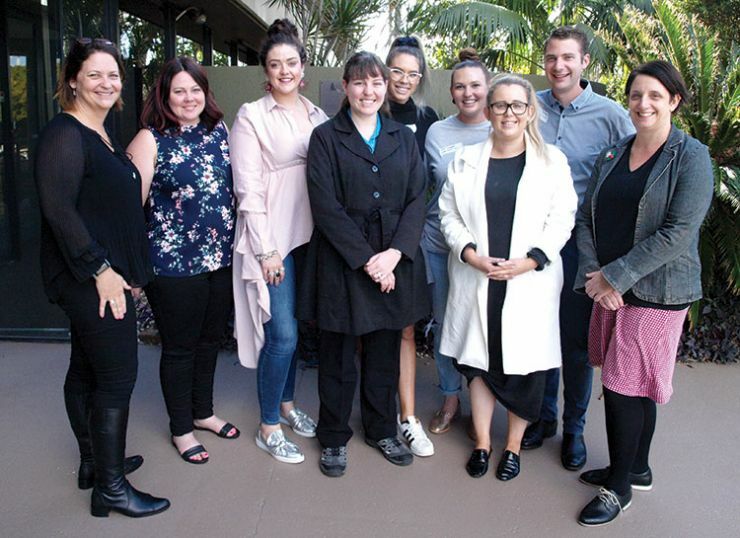 The QTU welcomes new and beginning teachers who are commencing their careers in the Department of Education and Training. all QTU members should receive the Union's journal - The Queensland Teachers' Journal - eight times per year, with many useful articles for teachers and specific articles for new teachers. 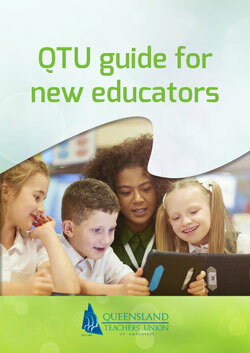 QTU new educators guide - for QTU members only, you will need your member number and password to access the guide. This guide has been prepared for QTU members as a simple overview of the main issues that will affect you in your early years of teaching.If you need further advice, the simplest way is to contact the Queensland Teachers Assist Desk (QTAD). contact your local QTU Organiser - there are eight QTU offices across the state. Remember to keep us up to date when you change your school, address, employment or other contact details and head to the members' portal "myQTU". As well as getting their lessons planned and getting to know their students, new teachers have a number of formal requirements to fulfil during their first year with the Department of Education.